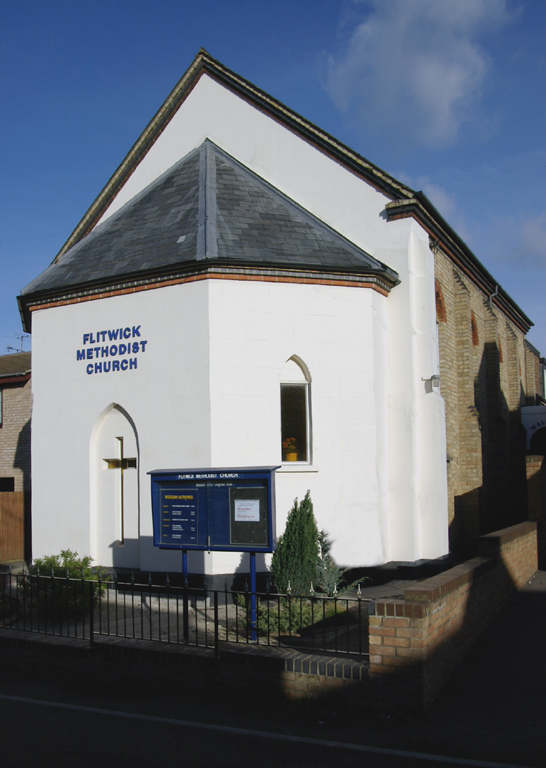 A big hello from the people of Flitwick Methodist Church. We are a group of all sorts of people aged from 0 to 90+ living in Flitwick and surrounding villages. We are united in our faith in Jesus Christ, and would like to introduce you to what we are about and the activities we organise. Evangelism – sharing our faith with others. We invite you to get in touch or to come along if you are looking for somewhere to share your faith or to dip a toe in and find out more. All are welcome, we look forward to meeting you. We are a FAIRTRADE Church!